Turn Off the Lights for Microsoft Edge is online since 21 March 2016 as a PREVIEW. You can test and experience the extension on your Edge web browser if you are a Windows Insider user. Now is it the finally the day, we are happy to announce that the Turn Off the Lights for Microsoft Edge is now publicly available in the Windows Store. You can install the extension if you are using Windows 10 version 14393.0 or higher. It’s got all the latest features from the Turn Off the Lights Chrome extension v3.3. 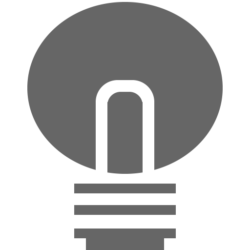 The most noteworthy is the option to change the default gray lamp button to your own favorite lamp. You as a user can choose between the Gold, Rose Gold, Rainbow. And there is an option to get the white lamp button if you are using the dark theme in Edge. Of course you can also use the Atmosphere Lighting feature, that shows you a realistic and vivid color effect that match with the video content. And if you don’t like the default transparent black layer behind the video player, you can change the style in the Turn Off the Lights options page. From there you can choose between five standard backgrounds. Most of all you can use and enjoy more advanced features to get a great online video experience. Such as the possibility to add a filter on top of the video content, force YouTube play the highest video quality (720p, 1080p, 4K or higher). Or change the volume of this video player by scrolling with your mouse. 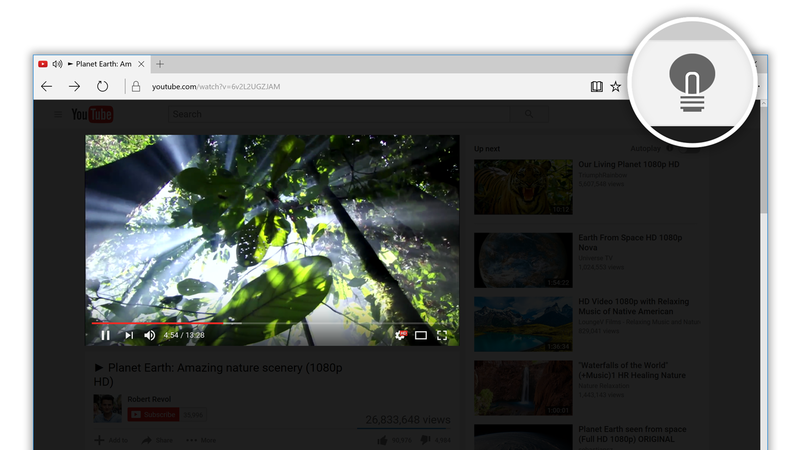 Do you like the Turn Off the Lights for Microsoft Edge? If yes, please if you can make a donation of any amount, we’d appreciate it immensely! Else this project was not possible with your support. If you love this update you can Like us on Facebook and Follow us on Twitter. And you’ll be part of the world’s most inspired community.